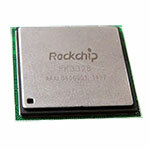 Update - the review is now published, check it out. 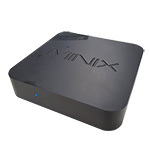 Update Jan. 2018 - Minix Neo N42C-4 is arrived for a review - unboxing here. 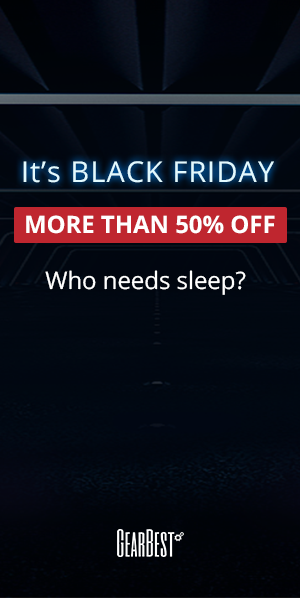 Best coupon code so far: GBCPNW, just $258. 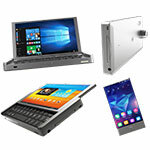 The best price for N42C-4 is on GearBest with the GBCNA coupon code : $261. 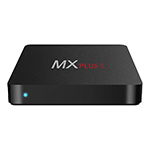 Update Dec. 2017 - Minix Neo N42C-4 is now on presale at GearBest, use the GBCNA coupon for 14% off. 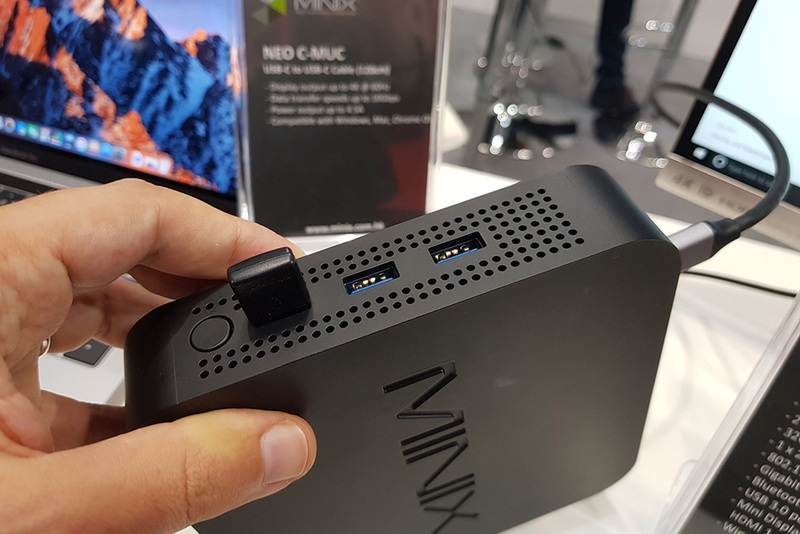 Shortly after the launch of the Neo Z83-4 Pro we talked about a few days ago, Minix announced that they are working on N42C-4, a more powerful Intel N4200-based Mini PC. 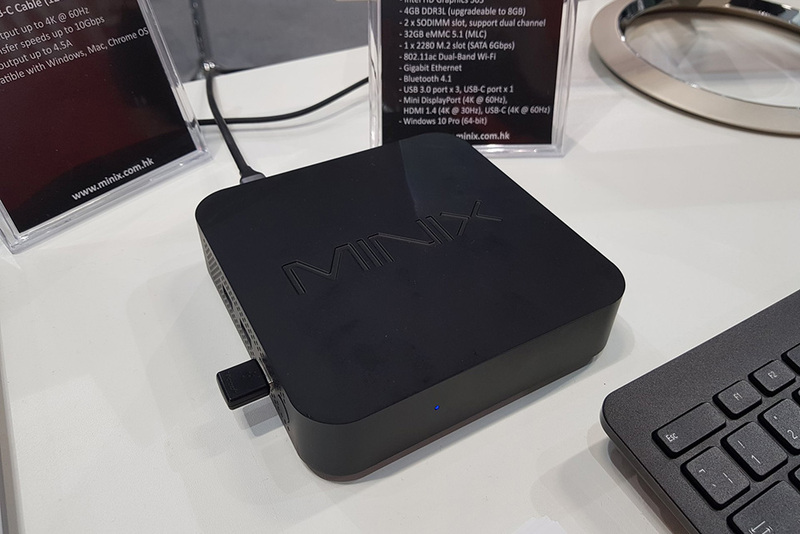 Minix has a habit of announcing their new devices at IFA - and they even have some history there, as an engineering sample they showcased at IFA was stolen two years ago. 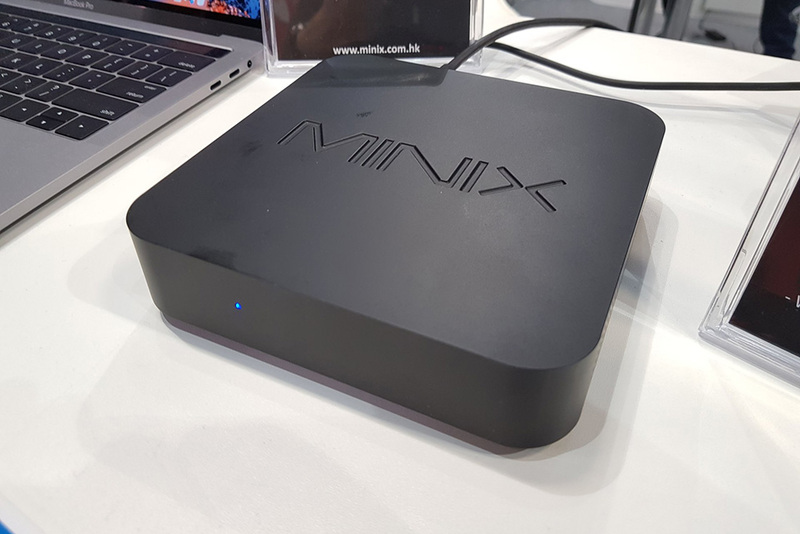 The new Minix Neo N42C-4 will probably be better guarded, and the device certainly does look impressive with it's upgradeable RAM and the internal SATA M.2 slot and the very versatile USB Type-C connector, which can be used to extend the device's capabilities even more. 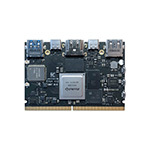 In fact, the Neo N42C-4 is the most expandable Minix device : you can expand the memory, the ROM, the USB ports, the video outputs - and the rumored price makes it quite attractive. 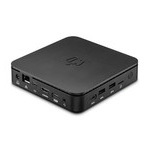 The Minix N42C-4 Mini PC does not have an external wi-fi antenna, as Minix devices usually have, but Minix engineers assured that the wi-fi reception will still be very good. 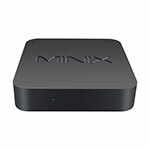 Sadly Minix did not increase the 32GB built-in ROM, which could still be a bit problematic with Windows 10 Pro updates. Ironic, that's Microsoft's doing, as this is one of the restrictions they are putting in place for the free Windows 10 Pro licenses. 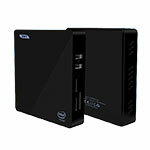 But with the SATA M.2 slot things are getting much more interesting, and there are already some solutions to move the licensed Windows from the eMMC to the M.2 slot. 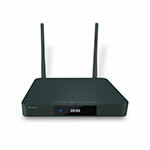 Minix Neo N42C-4 will be available, as Claudio Carelli from Ridble found, in late October for ~269€. We'll update the article with new details as soon we get them, so keep an eye on this article or on our Twitter feed. 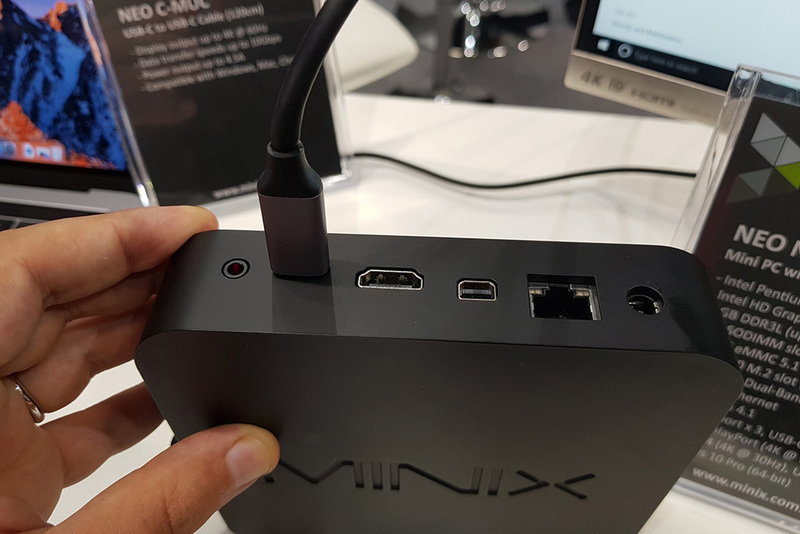 Other Minix novelties: their Minix Neo C-D USB-C Multiport adapter comes handy for the MacBook Pro (but also for other new PC's) and offers HDMI, Thunderbolt 3, Micro SD and USB 3.0 ports. 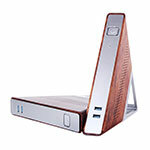 Neo C-D is accompanied by the Minix 20-inch Type-C / HDMI USB cable, which also looks great.